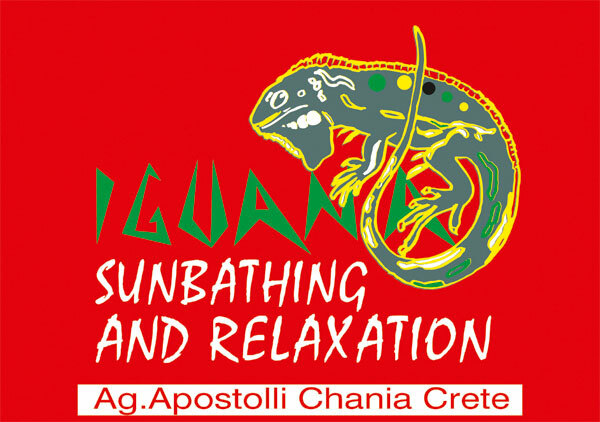 Iguana Beach in Agioi Apostoli is located three kilometers west of the city of Chania. 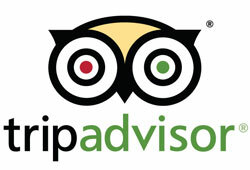 It is situated a few meters of the road from Chania to Platanias – and next to Golden Beach. It is a beautiful beach very popular for both locals and foreign visitors due to its close proximity to the town of Chania, the golden sand and the crystal clear waters. In the area of Agioi Apostoli, there is also a large number of restaurants, rooms for rent and newly built hotels for your accommodation.